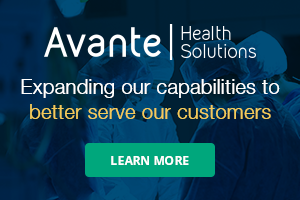 Everett, Wash., March 19, 2019 – Fluke Biomedical introduces the VT900A + VAPOR, a comprehensive anesthesia test system that measures all flow, volume, concentration, and pressure parameters without any additional equipment. The VT900A + VAPOR simplifies test procedures by performing complete anesthesia delivery system preventive maintenance. The VT900A + VAPOR automatically detects and identifies CO2, N2O, sevoflurane, isoflurane, desflurane, halothane, and enflurane in a mix of gases. Two agents can be displayed simultaneously to comprehensively analyze any anesthesia flow stream making sure that only one agent is being delivered. The VT900A features a seven-inch color touch screen with an intuitive user interface improving efficiency and making it easy to read test results from as far away as six feet (1.8 meters). The quick-connect fittings and complete anesthesia hosing accessory kit reduce testing time. VAPOR seamlessly integrates with the VT900A allowing quick and easy transition from ventilator to vaporizer testing. Auto-detection and color-matched agent identification reduces the risk of error and provides a means to test interlock systems and vaporizer contents. 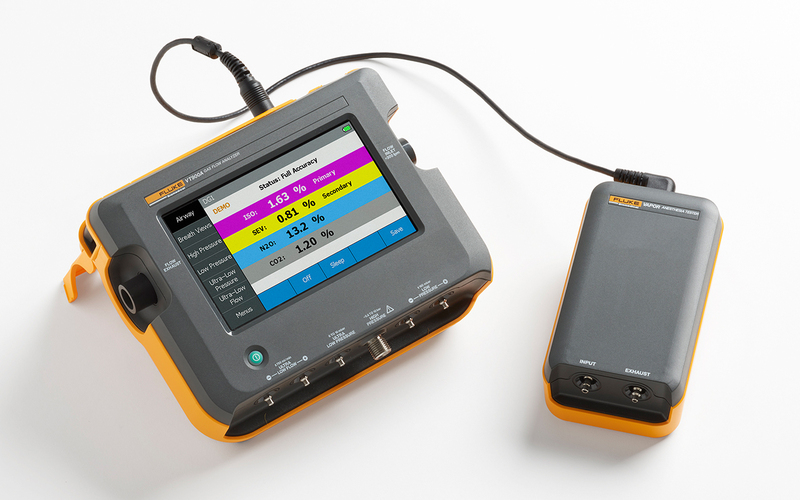 For more information on the Fluke Biomedical VT900A + VAPOR, visit www.flukebiomedical.com/vapor.